Paulette Braddock (Georgia House Representative, R-HD19) announces new job growth for Paulding County, Georgia. Paulette Braddock (http://paulettehouserep.com) (R-HD19), Georgia House Representative from Paulding County, pointed today to new evidence that legislative actions continue to have a positive impact on bringing job growth to Georgia. The evidence came in the form of Governor Nathan Deal’s recent announcement that Interroll, (http://www.interroll.com) the world’s leading supplier of conveyer systems and components, will locate its North American manufacturing plant, showroom facility and technology center in Paulding County. The company, based in Switzerland, plans to initially create 70 jobs and invest $10 million in the new, 93,000 square-foot operation. On her website, Rep. Braddock provides a list of companies that have moved to Georgia (http://paulettehouserep.com/issues/job-growth) in the last year alone. 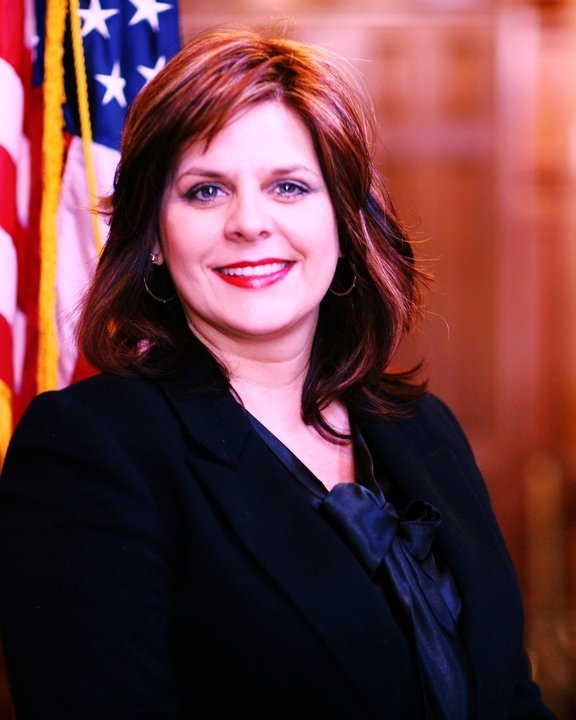 Rep. Braddock, Paulding County’s first female legislator, represents the citizens of District 19 in Paulding County. She was elected to the House of Representatives in 2010 and currently serves on the Children & Youth Committee, the Economic Development & Tourism Committee, and on the Special Committee on Small Business Development and Job Creation.